The PADI Enriched Air Diver course is PADI’s most popular specialty scuba course. Why? Because scuba diving with enriched air nitrox gives you more no decompression time, especially on repetitive scuba dives. If staying down longer and getting back in the water sooner sounds appealing, then don’t hesitate to become an enriched air diver. 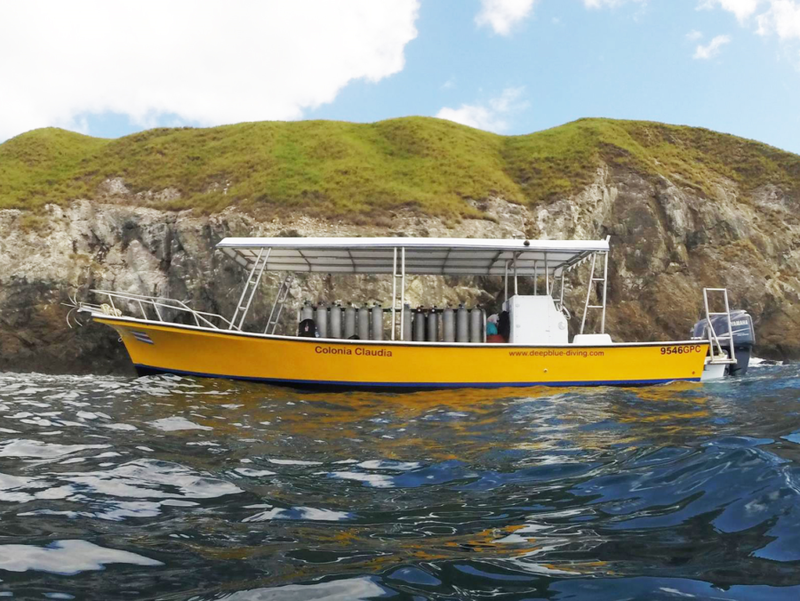 This course takes only one day and includes 2 ocean dives with Nitrox. Entry level: PADI (Junior) Open Water Diver who is at least 12 years old. 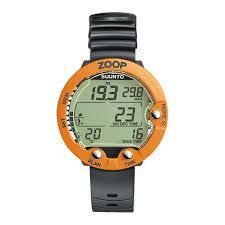 Excellent buoyancy control is what defines skilled scuba divers. You’ve seen them underwater. They glide effortlessly, use less air and ascend, descend or hover almost as if by thought. They more easily observe aquatic life without disturbing their surroundings. You can achieve this, too. The PADI Peak Performance Buoyancy Specialty course improves the buoyancy skills you learned as a new diver and elevates them to the next level. 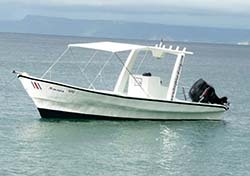 Course includes 2 ocean dives and takes one day. Entry level: PADI (Junior) Open Water Divers or higher, who are at least 10 years old. Underwater photography is one of the most popular diving specialties, and with so many underwater cameras to choose from, it has become easier and more fun than ever to capture images of your underwater scuba adventures. The PADI Digital Underwater Photographer course gets you going quickly, whether you use a point-and-shoot camera or a sophisticated dSLR like the pros. 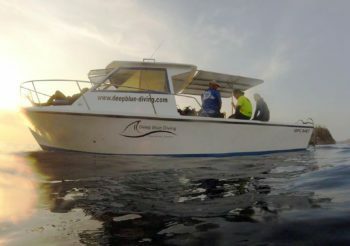 Course includes 2 ocean dives and takes two days. Entry level: PADI (Junior) Open Water Divers who are at least 10 years old. The lure of the deep. There’s something exciting and mysterious about exploring deeper dive sites while scuba diving. Sometimes it’s a wreck that attracts you below 18 metres/60 feet, and on wall dives it may be a giant fan or sponge. Whatever it is, to scuba dive with confidence at depths down to 40 metres/130 feet, you should take the PADI Deep Diver Specialty course. 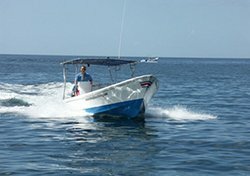 Course includes 4 ocean dives and takes two days. 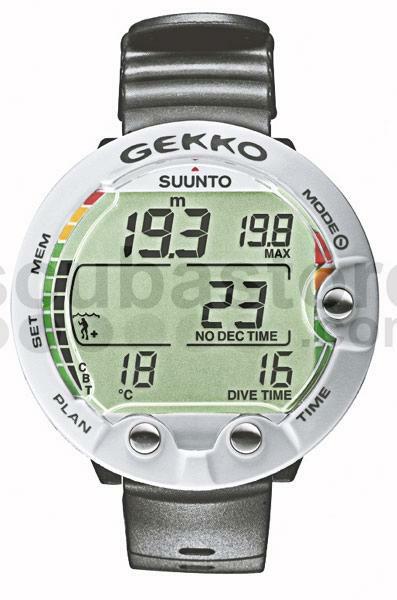 Entry level: Adventure Diver rating or higher, and you’re at least 15 years old.